First and foremost, we would like to say thank you for all of the uplift and support you have given us over the years. Words are truly unable to express how appreciative we are. 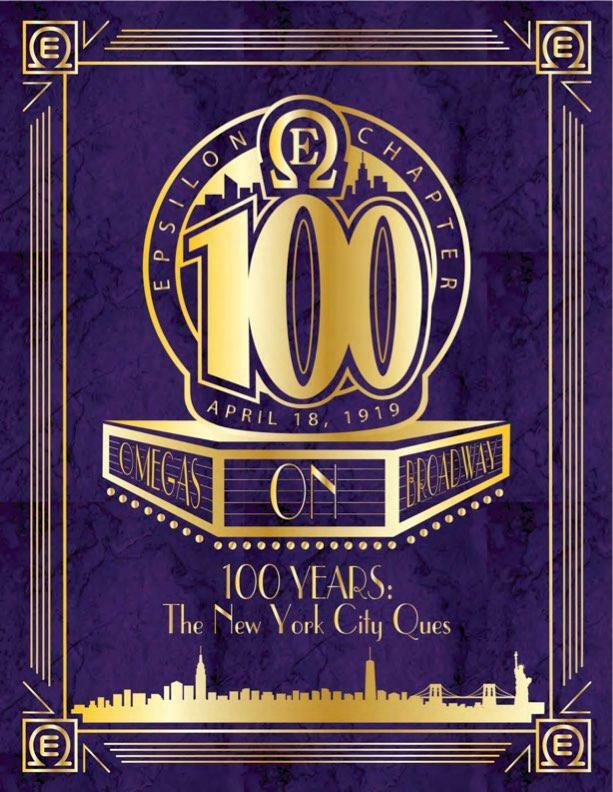 So on behalf of the Men of Epsilon Chapter, the New York City (NYC) Ques, thank you for your interest in Epsilon Chapter's 100th Anniversary Celebration. On Friday, April 18, 1919, Epsilon Chapter was established by the efforts of nine men, who saw the need to collaborate and form a chapter of Omega Psi Phi in New York City. As the years progressed, members utilized the energy of the city and their talents, to create the first Omega Showboat (currently know as the NYC Boat Ride), a championship winning basketball team, and a chapter Glee Club. 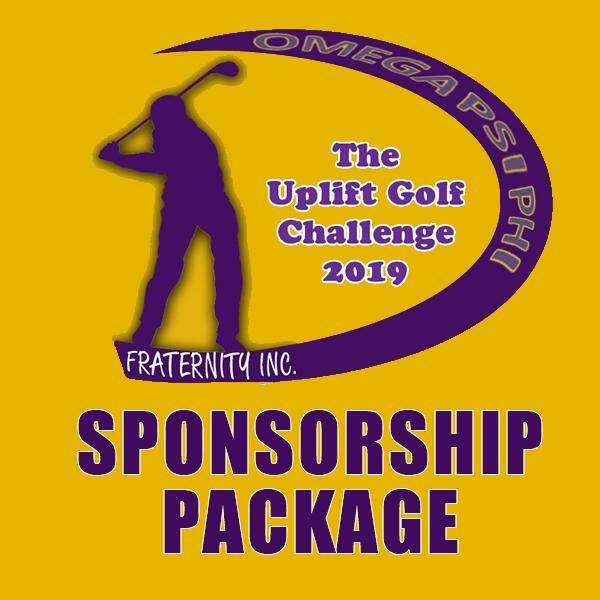 In light of this history, and as part of the chapter's foundational DNA to create innovative and groundbreaking programs and events, we seek to tap into this rich tradition, as we celebrate this historical milestone. We thank GOD for the opportunity to plan events with you in mind. We also recognize the importance of being cost effective, without sacrificing quality or convenience during your visit to NYC. So for our Gala Celebration, we have chosen a venue and host hotel in the heart of the NYC Times Square Area, the "crossroads fo the world", where both are within walking distance from world-renowned entertainment, museums and restaurants. So, welcome to Epsilon Chapter's "Omegas On Broadway" 100th Year Celebration, scheduled to take place this April 2019. By GOD's grace see you all then, and until that time, may the LORD keep each of you as we look forward to having an "OWT"-standing time together. **For those Driving to the Gala who wish to enjoy the Premium Open Bar, for your safety we highly recommend you reserve a room at the host hotel. Please see the Hotel Accommendations Page for more information. *Price includes a Complimentary Full Page Journal Ads, a $150.00 value.